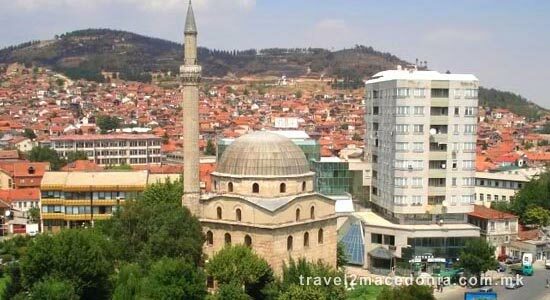 Republic of Macedonia is a country at the crossroads of eastern and western civilizations. Orthodox, Muslims and in smaller numbers Catholics, Protestant and Jews live here together. In this country it is very common to find a town with both a church and a mosque. 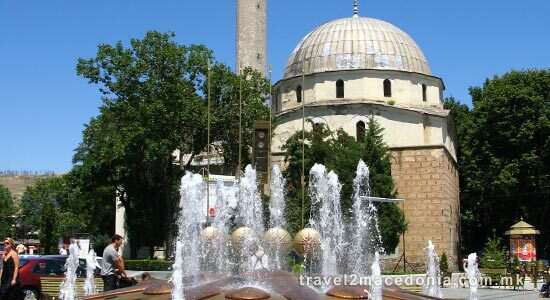 However there are some town without mosques as well. This illustrates that Republic of Macedonia is indeed at the crossroad of eastern and western civilizations. The majority, 64,7% of the population belongs to the Macedonian Orthodox Church. Muslims comprise 33,3% of the population and other Christian denominations comprise 0,37%. The remainder 1,63% is recorded as "unspecified" in the 2002 national census. Most of the native Albanians, Turks and Bosniaks are Muslims, as are a minority of the country's ethnic Macedonian population, known as Macedonian Muslims (local terms are: Goranci, Torbeshi). Altogether, there are more than 1,200 churches and 400 mosques in the country. 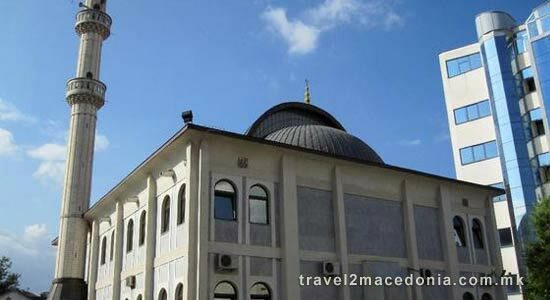 The Orthodox and Islamic religious communities have secondary religion schools in Skopje. There is an Orthodox theological college in the capital. 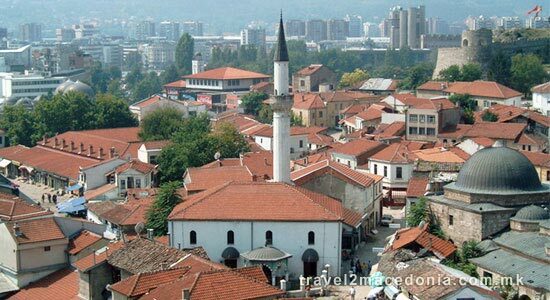 Macedonia has the largest proportion of Muslims of any country in Europe after Turkey, Albania and Bosnia and Herzegovina. 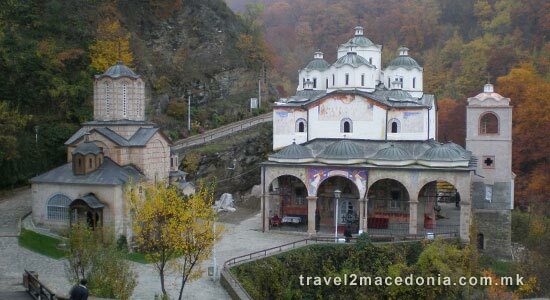 The beginnings of the Christianity in Macedonia and the wider region dates back from the time of Saint Paul the Apostle, during his missionary journeys in Macedonia. 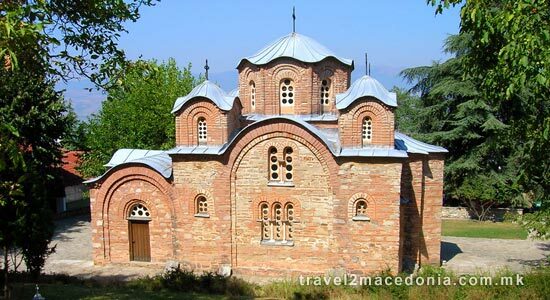 As a results of Christianization from the first 3 centuries AD, in the 4th century the christians from Macedonia had already a church with an eparchies. 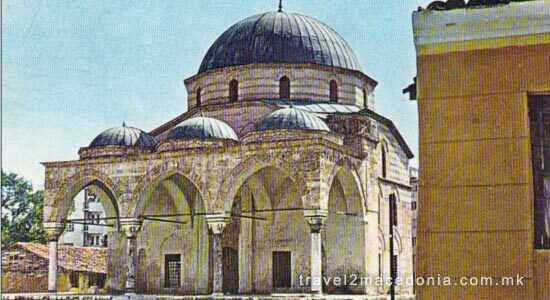 During the 5th century, in the region of Macedonia there are many important episcopies: Salonica, Scupi, Bargala, Stobi, Heraclea Lynkestis. It is in this period that many early-christian basilicas have germinated. During the rule of the byzantine emperor Justinian 1st, Justiniana Prima (the successor of Scupi) got autocephalus Archbishop. After the Slavs settled the region in the 6th-7th century, soon they were converted to Christianity by the life and work of Saints Cyril and Methodius. Later, Saint Clement of Ohrid founded the first Slavic university in the world, while Saint Naum of Ohrid, built the first Slavic monastery on the coast of Ohrid lake. 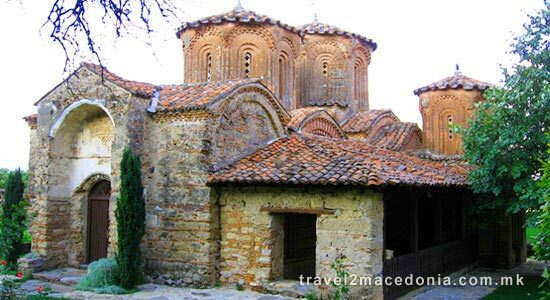 In the second half od the 10th century, in the period of the Samoil's empire, the Ohrid Archbishopric was formed with a dignity of a patriarchate. This church was active until 1767, when it was forbidden by the Turkish sultan Mustapha 3rd. 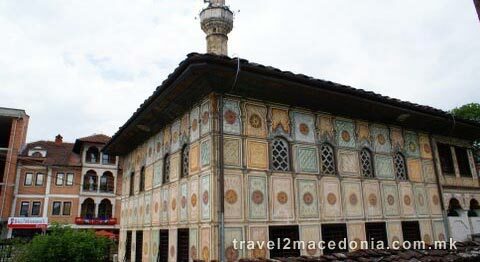 It was restored, 200 years later in 1967, under the name Macedonian Orthodox Church. 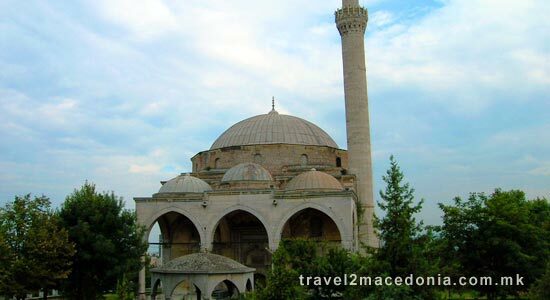 The Ottomans first arrived in the region in the 14th century, and over the next 5 centuries (untill the First Balkan War in 1912), made Macedonia with a significant population with Muslim faith. During this period many people have converted to Islam. Their temples were built in every town on Macedonian soil.